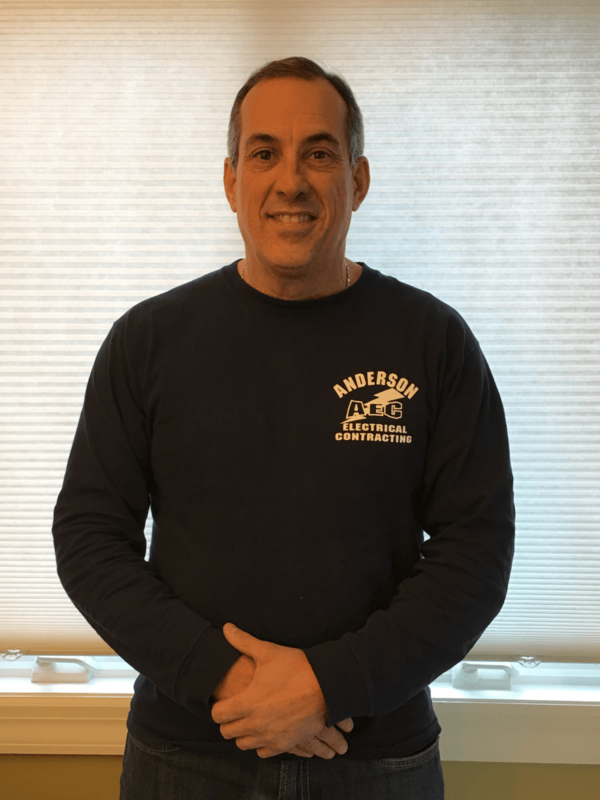 In 1994, our founder, George Anderson, got into the field of providing electrical services to the residents of Montclair and the surrounding areas. He was a one-man operation for a couple of years, but eventually his business began to grow with his expertise. As the operation grew along with our customer base, more and more electricians and office staff joined our mission of providing the best electrical services in the area. We also added services such as generator installation and maintenance to complement our full range of electrical contracting services. We have grown from a company that began doing only new installations for commercial and residential projects into a well-known source for electrical troubleshooting, maintenance, rewiring existing residential and commercial buildings for renovation, and so much more. We had a new electrical panel installed and grounded. We had an old exhaust fan and hood removed and kitchen retired. We focus on complete customer satisfaction, from the proposal and contract phase all the way through to the end of the project. Our employees are professionally trained and background–checked. Our licensed electricians are experts in their field, which allows them to provide a level of comfort and reassurance to our customers that lets them know they are in good hands. We’re up–to–date on the latest National and Municipal Electrical Code requirements, so you can rest assured that everything will be done right. We’ll take the time to listen and understand exactly what our customers’ needs are, so that we can provide the best possible solutions. We pride ourselves on the quick, neat, quality work that we provide on all projects. From beginning to end, we’re committed to treating both you and your property with the respect you deserve. We’ll get everything done in a timely fashion, without cutting corners, so that you can get the most value out of our service. We’re so good at what we do that for the second year in a row, we’ve been selected as the Gold Medal Winner for the Best of Essex Readers’ Choice contest for the title of Best Electrician. Excited to help with your electrical needs! 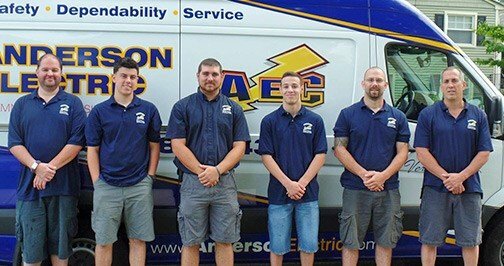 Anderson Electric Corp. is committed to providing you with the best possible service, whether that’s by installing a new system, checking up on an old one, or repairing a malfunctioning part. 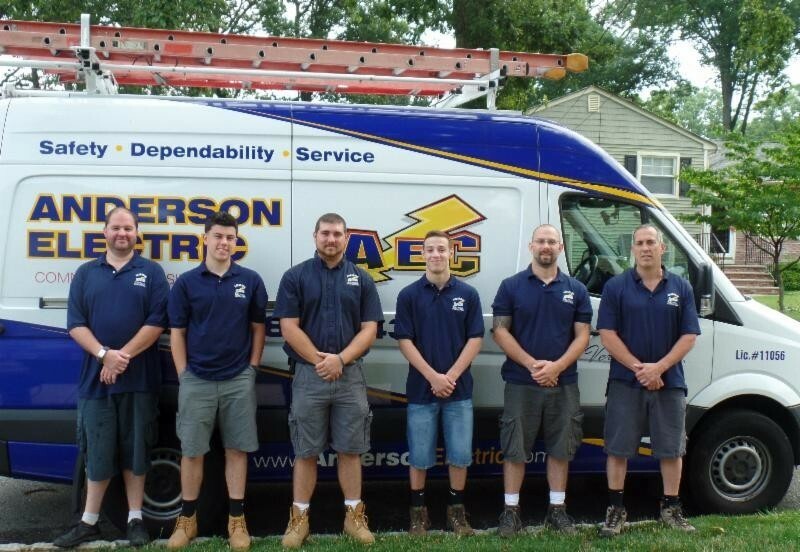 For over 20 years, our family–owned business has been providing the best electrical services around to the people of Montclair, NJ. We hope that with your support, we can continue providing the same level of care and expertise for 100 more. So give us a call today, whether you have a broken light fixture or need an entire standby generator installed. No matter how big or small the job is we look forward to providing you with all the electrical services you’ll ever need.